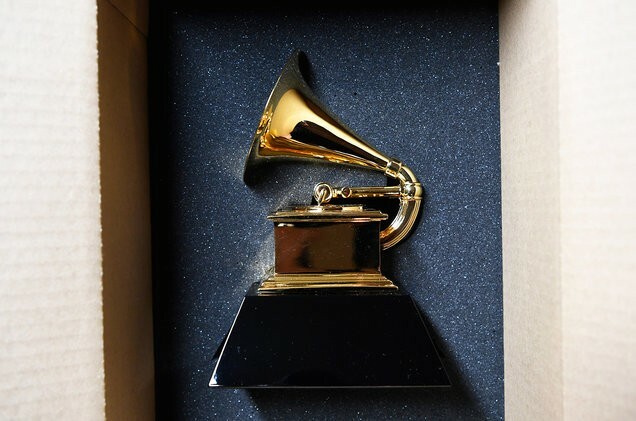 The eligibility year for the 62nd annual Grammy Awards will close Aug. 31, one month earlier than it has in each of the past nine years. The change is the result of next year’s Grammy telecast being moved up two weeks to Jan. 26, 2020. That change was made so the Grammys wouldn’t go head-to-head with the 92nd annual Academy Awards, which moved up two weeks to the Grammys’ intended airdate of Feb. 9, 2020. In the past decade, the Grammy telecast has moved to January two more times — 2014 (Jan. 26) and 2018 (Jan. 28) — again to avoid conflicting with the Winter Olympics. The eligibility year wasn’t adjusted in those two years, however. The resulting truncated schedule is known to be punishing for Recording Academy staffers, who operate on a tight timetable in the best of times. This year’s change means, of course, that this Grammy eligibility year will consist of just 11 months: Oct. 1, 2018, to Aug. 31, 2019. That was also the case in 2009. As a result of this change, we’re less than three months away from the date (June 24) when voting members can submit recordings for consideration online by logging into their member accounts.